The HOTTEST party north of Down Under! Get your Aussie on tomorrow at the Gladstone Hotel for Australia day! They may not have VB, but not to worry. 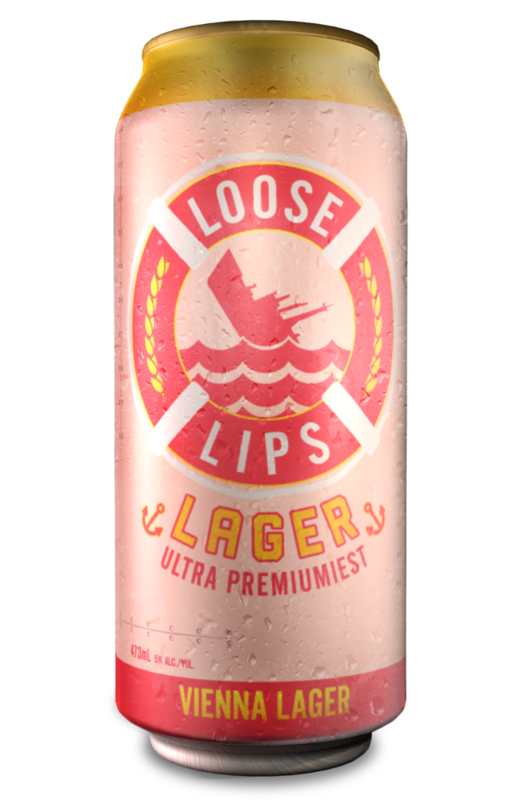 They'll be serving up some cold Loose Lips Lagers from Longslice Brewery! Online tickets are sold out but there are still some tickets available at the door for $10! First come first serve! THE FIRST 100 PEOPLE GETS A DANG TIM TAM ON ENTRY!